Bonjour, salut, allô! And a very happy Wednesday to you all! 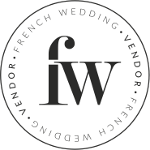 And boy, do we have a little treat for you today, as we rummage through our fabulous archives to bring you our favourite French Spring weddings! This may seem an odd choice, considering the recent temperatures that we’ve all been experiencing this Summer, but there’s just something about a hazy spring afternoon that brings a lazy smile to your face amidst all these crazy things that are going on in the world! What better way to start, than to take you all the way back to the start of Spring, when everything is full of potential and the trees and flowers are ready to burst in to life. 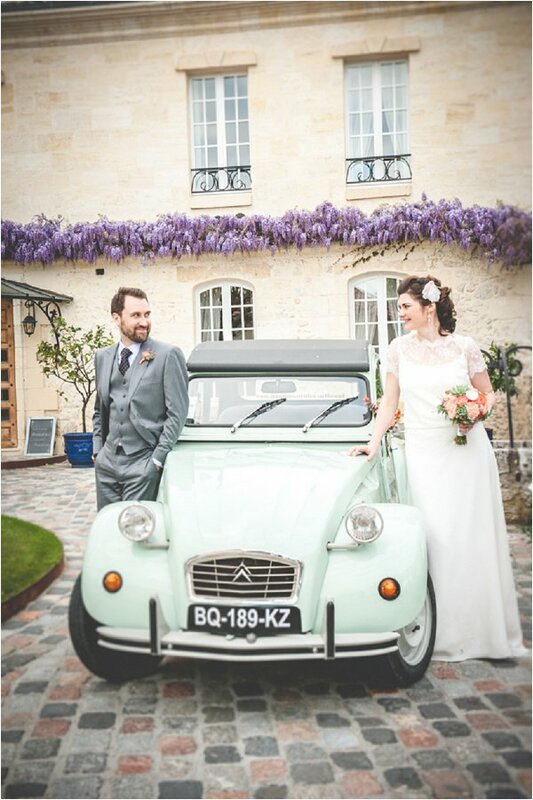 Kelly and Doug’s wedding was planned by Nicole from Pure Expression Events and held at Chateau Sentout in Bordeaux. 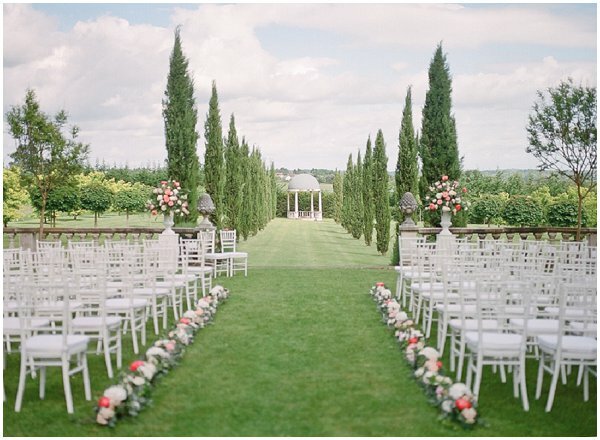 An intimate wedding venue which caters for weddings of 50 to 100 guests. But they didn’t just settle for a wedding day, oh no, they had planned a wedding week for them and their guests! And as part of the wedding festivities their guests embarked upon a Tuesday Tour of the local Bordeaux Vineyards! Check out Kelly and Doug’s wedding here. What list (wedding or otherwise) would be complete without a trip to Paris?!? And this is no different, as we take you back to Daniel and Janee’s wedding in the City of Love. 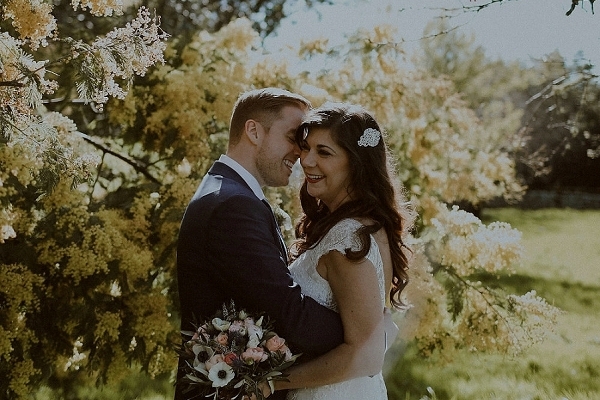 From their outdoor ceremony to their adventure around the most romantic city in the world their day was glamorous yet deeply touching from start to end. Go and see Daniel and Janee’s wedding here. We’re heading further north now, and to the beach! Hôtel de la Plage near Quimper in Brittany to be exact for Caroline and Romain’s wedding. Caroline and Romain’s wedding has some really sweet details including chic macaron favours, stunning center pieces, simple but beautiful pew end decorations and not forgetting a show stopper 5 tier cake, and all captured by the talented Hannah Duffy. 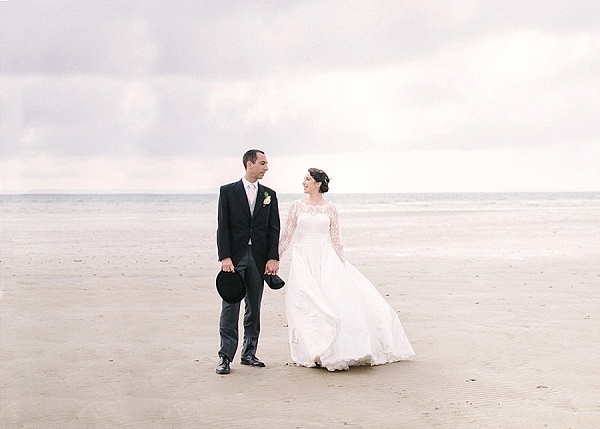 Check out Caroline and Romain’s wedding to see more pretty! We’re heading back to the South West of France now, and to Domaine de Larchey which is near Bordeaux for the wedding of Claire and Marc. See the rest of Claire and Marc’s wedding here. 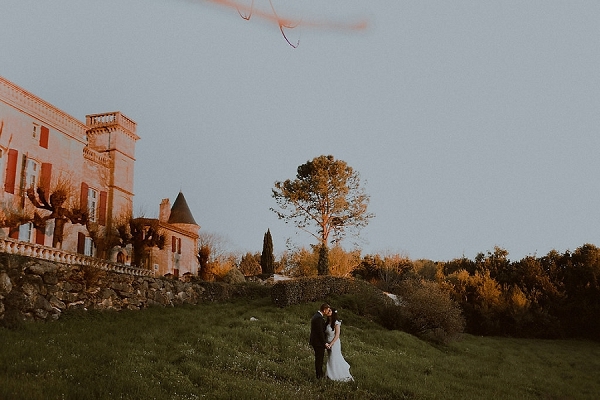 And we’re finishing this delectable little list just down the road in the village of Lanouaille, where you’ll find Chateau Durantie, which happened to be the stunning location for Mario & Stephanie’s Spring wedding. Surrounded by beautiful fields and hidden from the road by it’s old walls and entrance gate, we’re sure that the Chateau has many stories that it could tell!